Music is the heart and soul of a high percentage of people in the modern world. Not very long ago music was not such a big phenomenon as it has become in the present day. The popularity of music and music bands have grown to a point where numerous followers are always looking for Quality Band Stickers in all shapes and sizes to display them on their walls, cars or vehicles, bags, tablets or laptops or other similar surfaces. 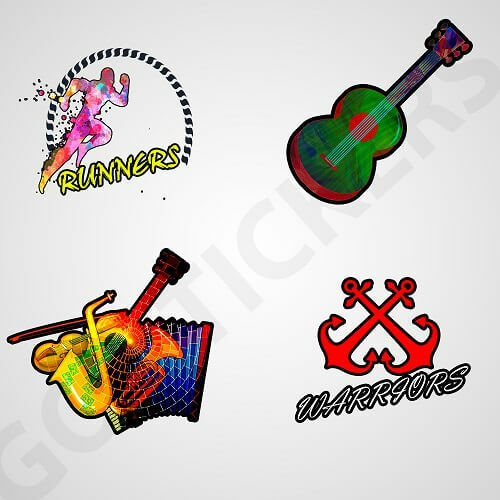 Go Stickers provides highest quality stickers based on numerous music bands at market leading wholesale prices along with no extra costs for the printing plates or cutting die equipment for bulk orders. Our options include the biggest stickers to the smallest for whatever music band that exists on the face of the earth. 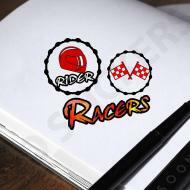 Band Stickers are a graphical and symbolic representation of a specific music band. 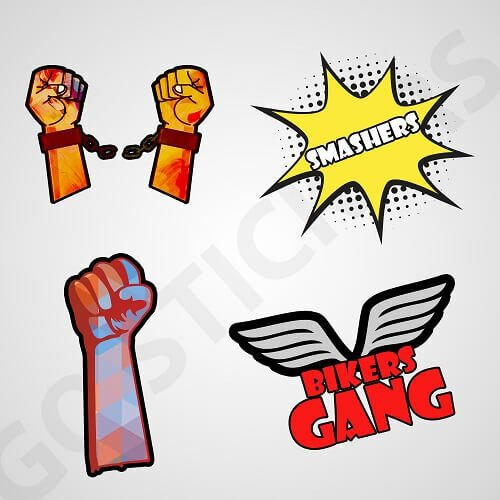 Different rock bands, metal bands, heavy metal or punk rock music bands or any other music genre bands in the modern day have a specific logo or a combination of graphical and textual drawings that they represent themselves with, Go Stickers are able to print these specific logos efficiently in shape of customized stickers based on various music bands that are manufactured from the most durable and highest quality materials and offer perfect flat stick for the longest time possible as well. 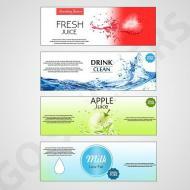 Delivering the most reliable Wholesale Band Stickers is one of the specialties of Go Stickers. Our superior sourcing and manufacturing channels allow us to cut costs and provide cheapest bulk prices for Custom Band Stickers that have no compromise in the quality of materials or adhesives that are used in them as well. 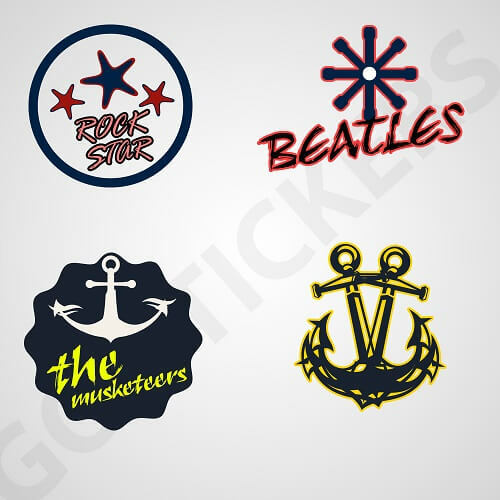 Our wholesale stickers will offer long lasting impressions of your favorite music bands in the form of decal vinyl stickers that will show off your exact style of music or preferences in the most efficient way. Go Stickers have the most high-tech cutting die equipment available to us that helps us design some of the most unique and attractive looking Custom Band Stickers. 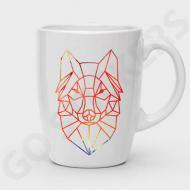 Whatever complex shapes and designs the logo of your favorite music band comes in, Go Stickers are able to provide music band based stickers in 3D printed designs that match their exact dimensions and shapes. Additionally, the advanced equipment also allows us to cut the stickers in exact sizes that they are required in. 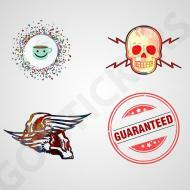 From biggest wall stickers to the smallest helmet stickers, we got every size and dimension option covered efficiently. Using the most advanced and reliable printing equipment, Go Stickers guarantee the most accurate color representation of your favorite music band’s logos for our superior quality customized Band Stickers. We offer widest color ranges; also our expert and skilled hands in combination with the high-tech equipment are able to provide the finest quality finish for the customized music band based stickers. Whether you are looking for the shiniest finish that looks posh and luxurious at the same time or the rugged matt and funky finish is your deal, Go Stickers will provide you with the most suitable solutions that will leave you much satisfied with the quality standards of our products. 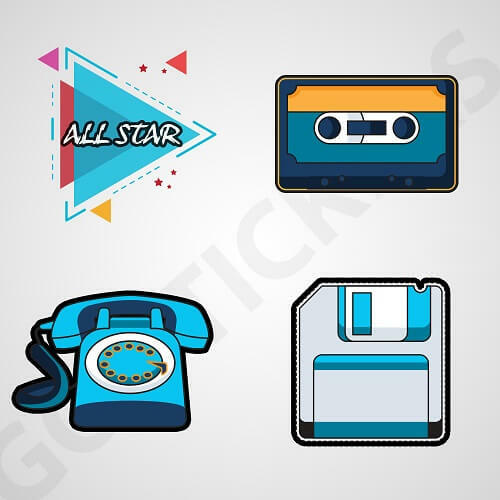 For retailers of custom sticker products including Custom Band Stickers that offer widest design and color choices along with materials and adhesives of the highest levels, Go Stickers provide the most reliable and cheapest wholesale prices in the entire industry. Our bulk products offer highest quality features along with the free delivery right to your doorstep. Additionally, we don’t charge a dime for the custom printing plates or cutting die equipment that we make for your particular stickers on bulk orders. 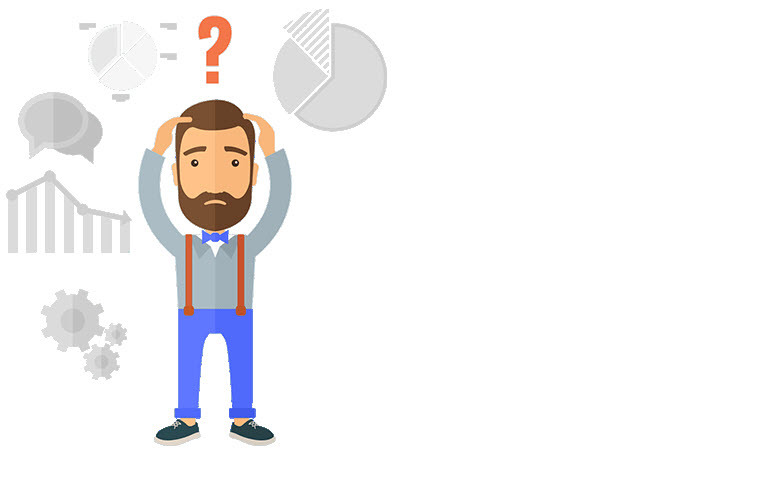 We plan to boost our client’s business in the most efficient way and grow ours alongside theirs as well.